The second re-design by Landlord Web Solutions (LWS). 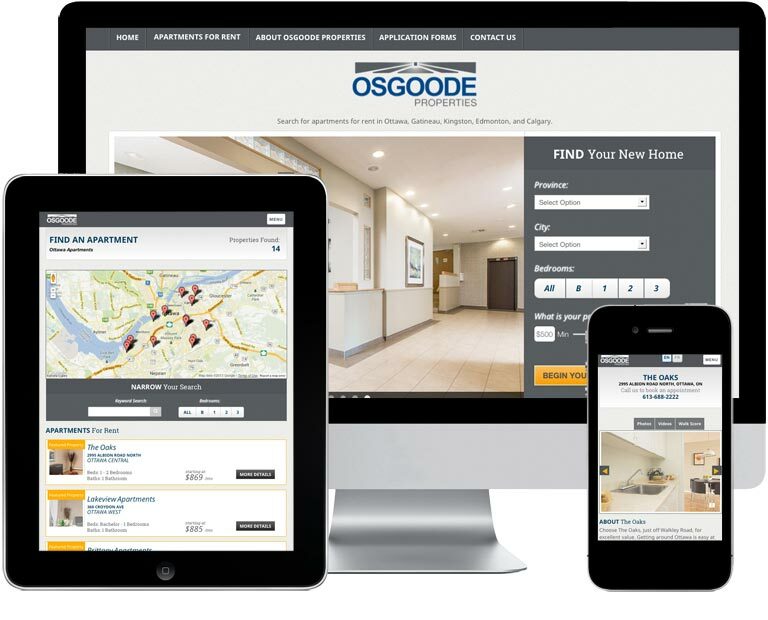 Osgoode Properties wanted a fresh look with responsive features to cater to their prospective tenants. With a clean and crisp new design and easy to find apartment search, Osgoode has a website that will withstand today's evolving technologies.